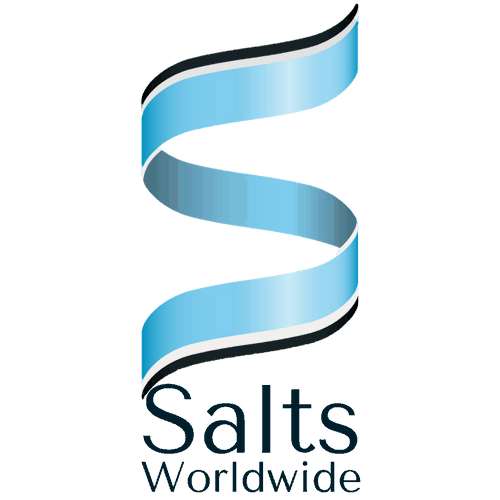 Sea salt is a healthy alternative to traditional table salt. It contains a wealth of minerals and elements that are essential to maintaining good health. When combined with morsels of black truffle, it becomes a healthy gourmet salt. Black truffles are rare and highly sought after by chefs around the world for their distinct flavor. 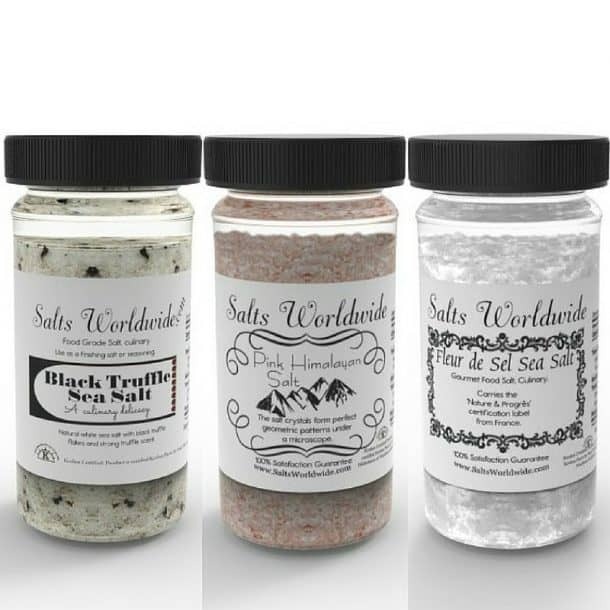 Black Truffle Salt can be added to any dish where the distinctive earthy and nutty truffle taste is desired with the extra benefit of sea salt. Try Black Truffle Salt Tofu with Shiitake Mushrooms! While black truffles are expensive and often difficult for home cooks to acquire, truffle salt is affordable. It is a nice way to indulge in the luxurious taste of truffles without having to pay a premium. In this dish, the sesame ginger marinated tofu and mushrooms make a delightful main course when served over the baby bok choy. The pinch of Black Truffle Salt kicks the entire dish up a notch for a flavorful meal where all of the ingredients sing. Marinate the tofu in sesame ginger marinade for at least 4 hours. Add extra-virgin olive oil to a saute pan. Heat on high heat. Add the tofu and shiitake mushrooms to pan. 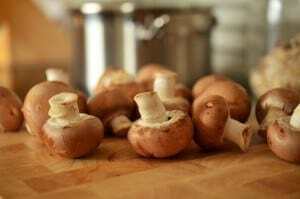 Saute until the tofu is browned on all sides and the mushrooms are tender with browned edges. Remove from pan. Add bok choy to the pan and saute for 1 to 2 minutes. Place bok choy on plates. Sprinkle a pinch of Black Truffle Salt over each serving of bok choy. Top with tofu and mushroom mixture. As an optional garnish, add chopped green onions and ginger. Place the Black Truffle Salt on the table for those dining to add more to their meal to taste.